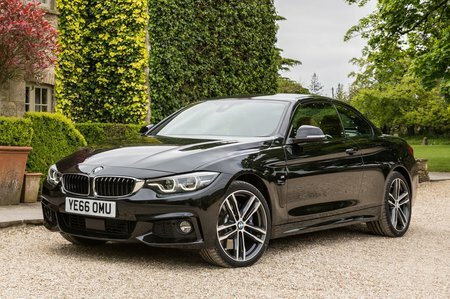 BMW 4 Series Convertible Boot Space, Size, Seats | What Car? There’s plenty of room for two adults up front but, while access is good, the amount of rear space on offer is sufficient for small adults at best; anyone around six foot will complain after even short journeys. Boot capacity is 370 litres – that’s more than enough for the weekly food shop and looks generous next to the 285 litres on offer in a Mercedes-Benz C-Class Cabriolet. However, this space shrinks dramatically if you put the roof down. 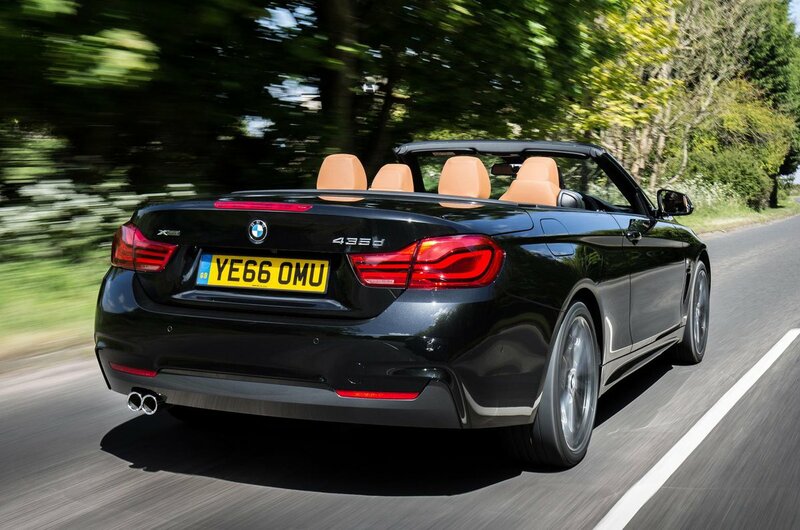 A ski hatch is standard in the 4 Series Convertible, making loading long items easier. For not a lot of extra money, split-folding rear seats are available, although it’s a shame that they aren’t a standard feature.